Sometimes we want to convert a wordpress page to post or vice versa. 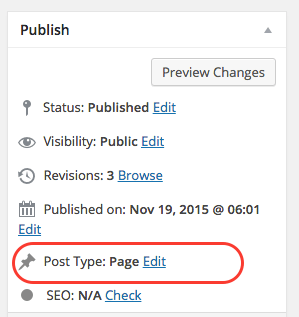 WordPress treats a post slightly differently. e.g. 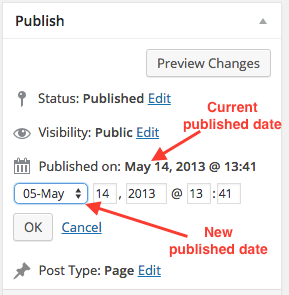 WordPress shows posts automatically in RSS feed and home page. Here are some ways to convert a page to post. Similar steps would apply to convert a post to page. 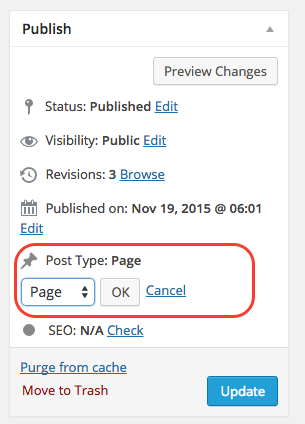 You can always convert page to post by manually creating a new post and deleting the old page. This will not change the publishing date though. You can manually change that to old value. WordPress uses wp_posts table to store both posts and pages. The column post_type decides the type of the post. When you change a post type to page the value of this column also changes accordingly.